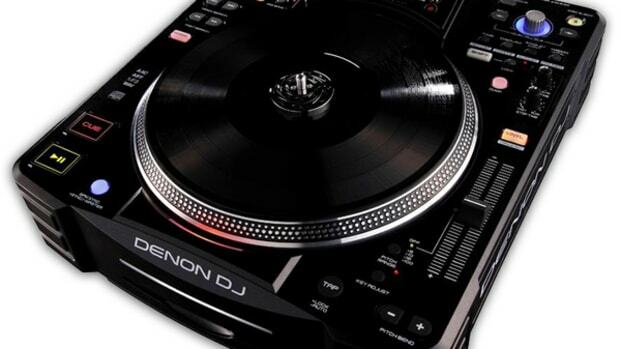 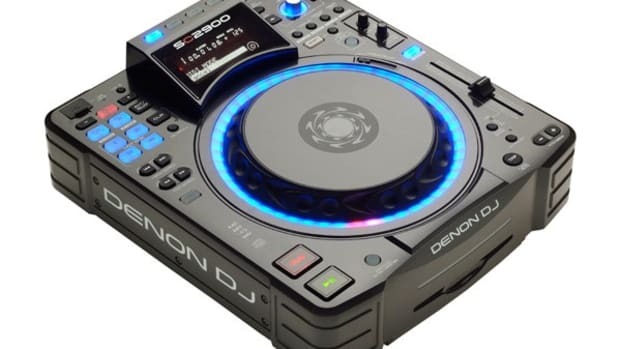 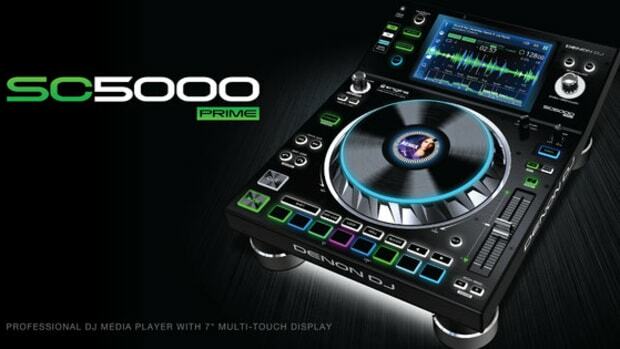 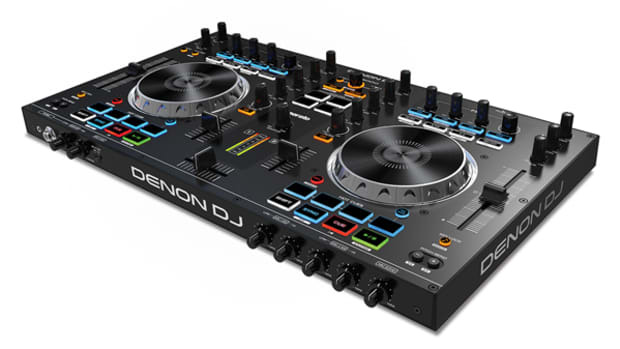 Denon DJ announced the SC5000 at the top of this year, and we got our first look at NAMM 2017. 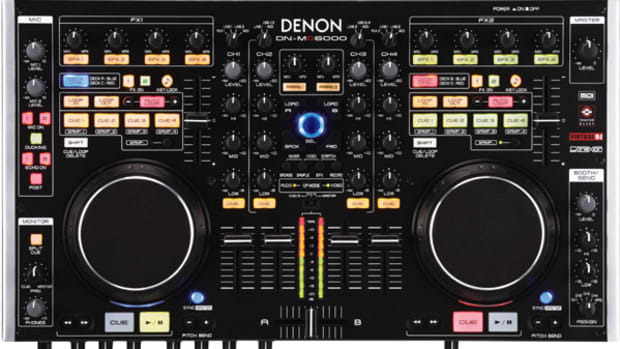 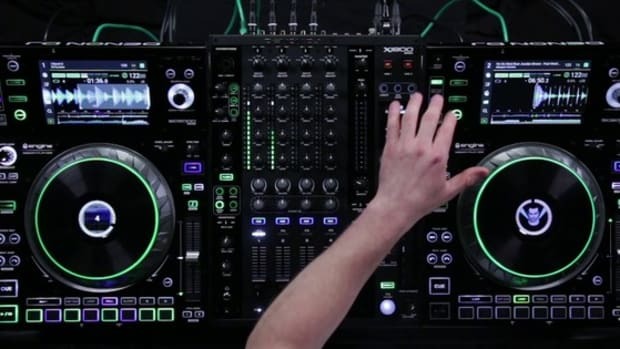 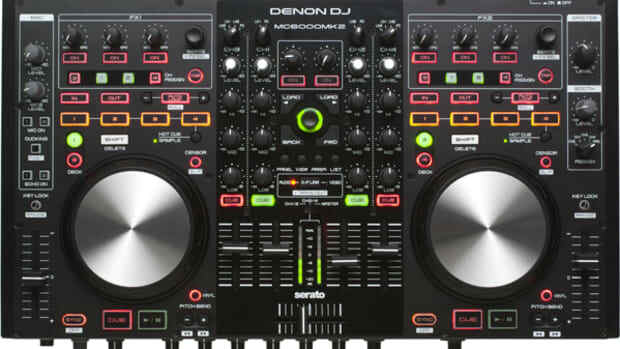 Today, Denon DJ has released an in-depth tutorial on how to use the SC5000, with a look into creative performance features, techniques and workflow. 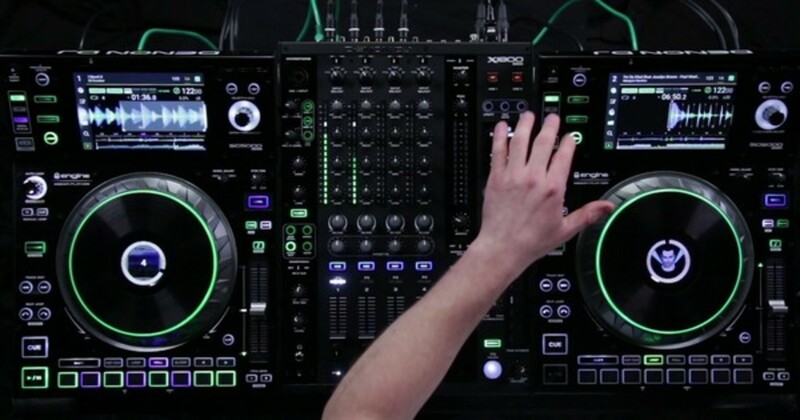 Watch the tutorial below.